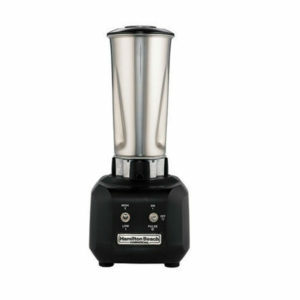 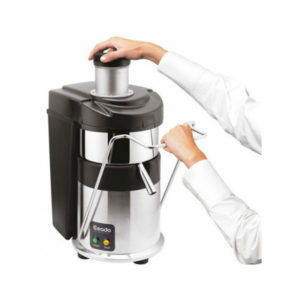 The Vitajuice Pro is a high performance centrifugal juicer packed with a heavy duty 850W commercial motor, an extra larger 76mm feeding chute and 11,000 RPM to spin dry the maximum yield from your fruits and vegetables. 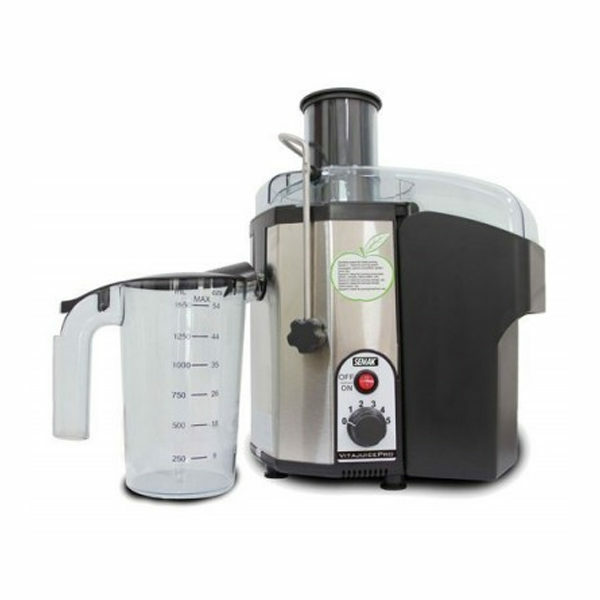 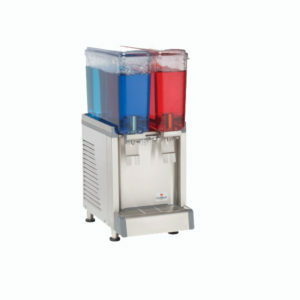 Coupled with an Ultra Efficient Micromesh Filter, the Vitajuice Pro is designed to extract as much juice as possible from your fruits and vegetables while still retaining the capacity and speed of centrifugal juicers. 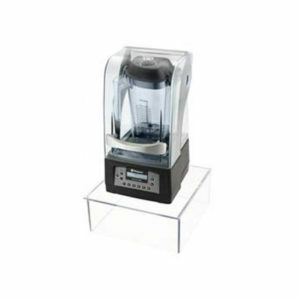 Ideal for cafes, restaurants and sandwich bars Vitajuice Pro is a light commercial appliance supported by 12 months commercial warranty. 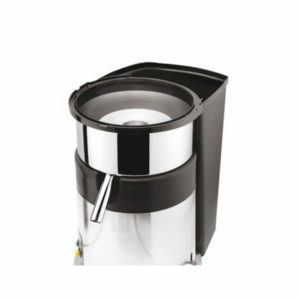 Produce delicious fruit and vegetable juice fast with minimal preparation and wash up.